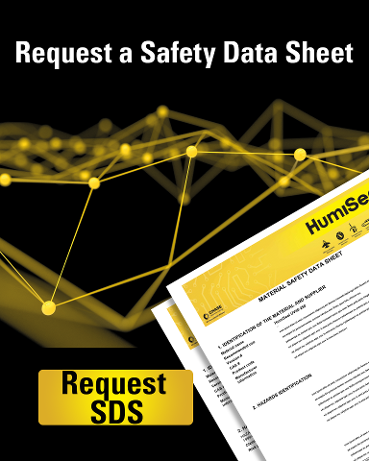 To get the right amount of liquid, thickness, right coverage, no contamination on keep out areas, etc., you need to identify and understand the variables of the process. Viscosity is a measure of a liquid resistance to gradual deformation by shear or tensile stress. It corresponds to the informal concept of "thickness". For example, oil has much higher viscosity than water, therefore, oil is "thicker" than water. if the viscosity of the coating is high, it's more likely that the thickness of the application would be high as well. "HIGH" is not always better for protection. If the viscosity is too low, the coating could easily flow to areas where we don't want, getting a low thickness and increasing the risk of an insufficient protection. Also, viscosity affects the way the coating flows over the PCBs. But to take advantage of the viscosity, one would need to define a "viscosity working range" for the coating process and to do so, it needs to be measured. 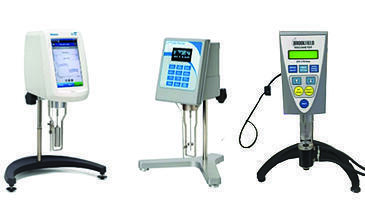 There are some standards that explain how the viscosity should be measured using different methods and tools. Nevertheless, the measurement must be done in a well-controlled environment, mainly referring to temperature and humidity conditions. The reason why? Because the temperature does affect viscosity. In liquids, a higher temperature would translate into lower viscosity. 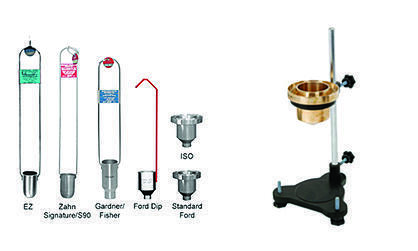 A viscometer is an automatic tool that measures the viscosity of a liquid through a rotating spindle submerged in the liquid, while the liquid container is bathing in warm water set to 20 -23 C degrees. Based on the RPMs and torque that the spindle needs to constantly rotate and the resistance of the liquid, the viscometer calculates the viscosity value. It is important to note that the spindle size and shape is also critical to get the right measurement, you cannot measure oil and alcohol with the same spindle or use the same RPMs and torque. 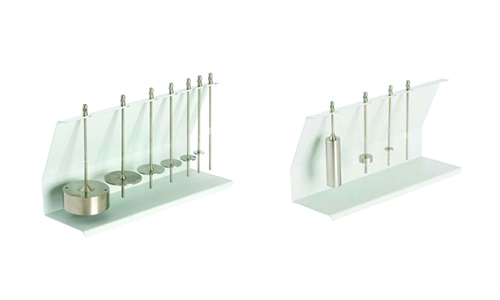 The viscosity cup is one of the most popular methods and exists in different shapes and sizes. The way to measure the viscosity is the based on the same concept: take the time that the liquid needs to flow out of the cup through a small hole in the bottom. It sounds a simple process, but it is not. and finally, that the cup is intended for the specific range of viscosity from the liquid that would be measured. Again, through this method, you will obtain a value in SECONDS. The time in seconds could be turned in Stokes or Poises using the formulas that normally accompany the viscosity cup manual. Each cup type has its own formulas based on the size, brand, and range. An important point here, especially with the viscosity cup, the time and conversions to stokes or poises only work well when you follow the right method. The use of the viscosity cup in the production floor is practical, but necessarily right. It helps to "monitor" the process behavior through the liquid characteristic, but it does not measure the quality of it. 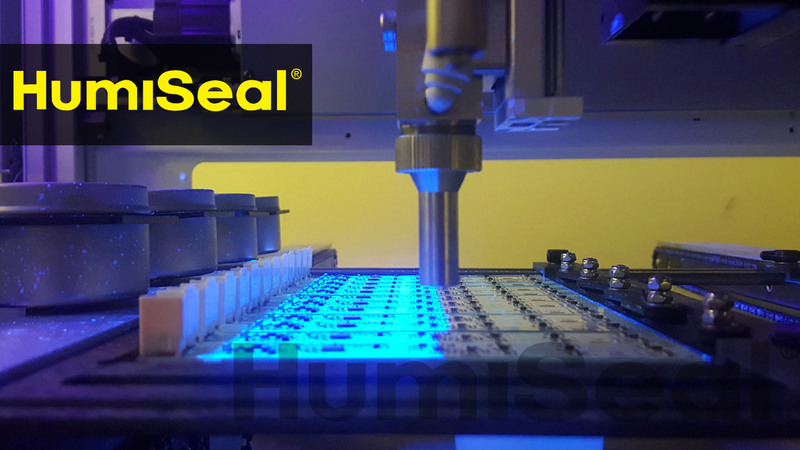 Finally, for Conformal coating applications, we define a viscosity "value" in seconds or centipoises based on the results we want to achieve: thickness, coverage and application method. Thickness, as mentioned earlier, we can manipulate the final thickness of our process with the viscosity. Say for example, if you're using a 50% solids coating, and you must comply with a minimum requirement of 3 mils thick, you must pour 6 mils in wet in order to get that. 6 mils are way easier to get if the liquid has high viscosity. Coverage, the liquids flow more if their viscosity is low. So, it would run through the board and components easy with a lower viscosity. However, if it flows too much, it can also contaminate areas where we won't want coating, so we need to play a little bit with viscosity. Application method, for a process like dipping or spraying, a low viscosity coating is recommended. For example, in a dipping process the low viscosity helps the conformal to drip faster and better from the boards; In a spraying process, low viscosity benefits the atomizing of the coating. It needs less air pressure to atomize. To conclude, the viscosity is an essential characteristic to properly set up a conformal coating process. It is good to know how to measure, but knowing what it is the right way to do it, it's critical. 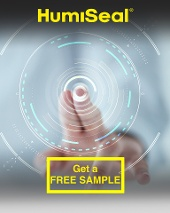 HumiSeal, also provides solutions that pre-blends to help you in your process set up. We manufacture conformal coatings already mixed with thinners to the most commonly used viscosities: PB25, PB55, PB65, PB150, etc. The number after "PB" stands for the viscosity in centiPoises. Feel free to contact us if you need a specific viscosity, we can help!